A native Ohioan (Westerville High School, 1975 -- growl, Cats! ), I've crafted a peripatetic career as a librarian, editor, college teacher, and academic administrator. I have master degrees in library science from the University of Washington and adult education from Montana State University. Among my jobs were positions at Idaho State University, University of Miami (FL), University at Albany (SUNY), and the Evergreen State College in Washington. 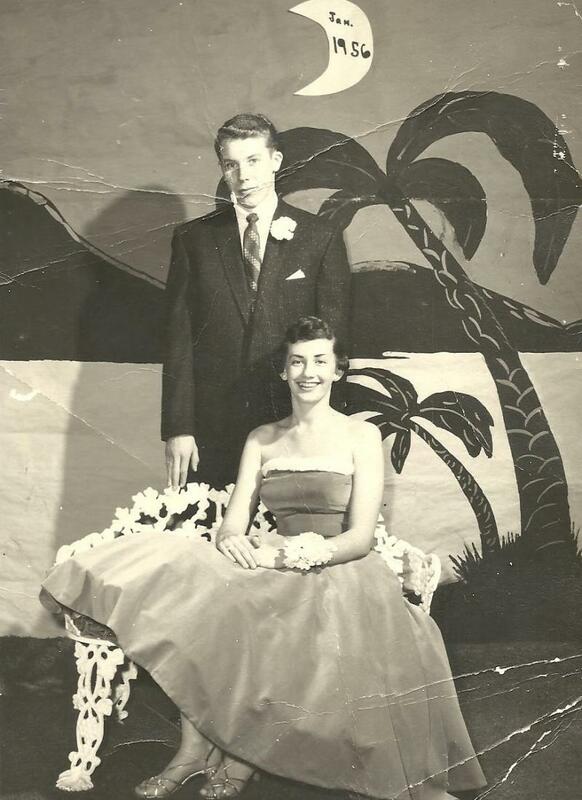 Back in the 1980's and 90's, I wrote some poems and short stories that appeared in various small literary arts journals (does anybody remember The Redneck Review of Literature?). 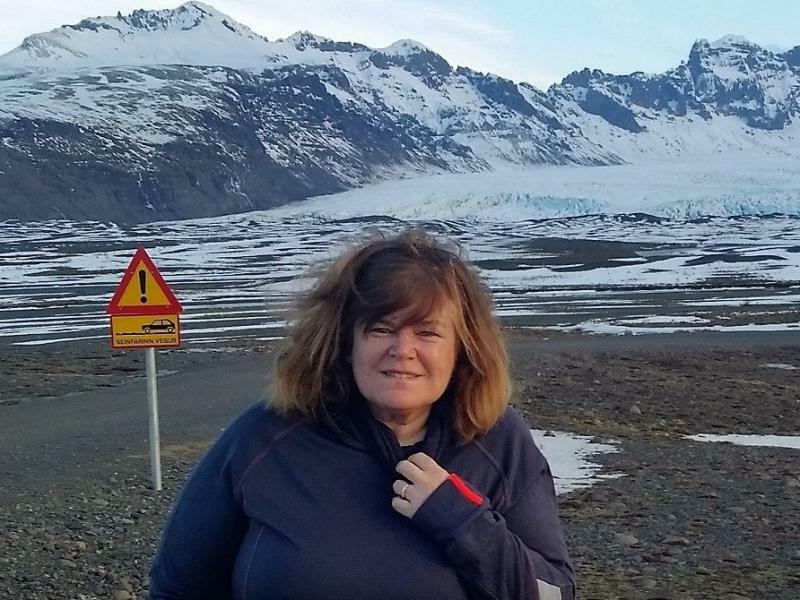 For my 50th birthday present to myself, I decided to resume creative writing. 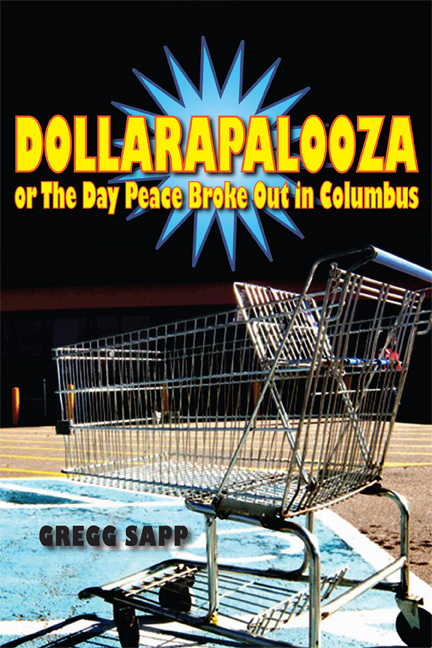 Hence, I was thrilled when my first novel, Dollarapalooza -- or -- The Day Peace Broke Out in Columbus, was published by Switchgrass Books of Northern Illinois University Press in May, 2011. 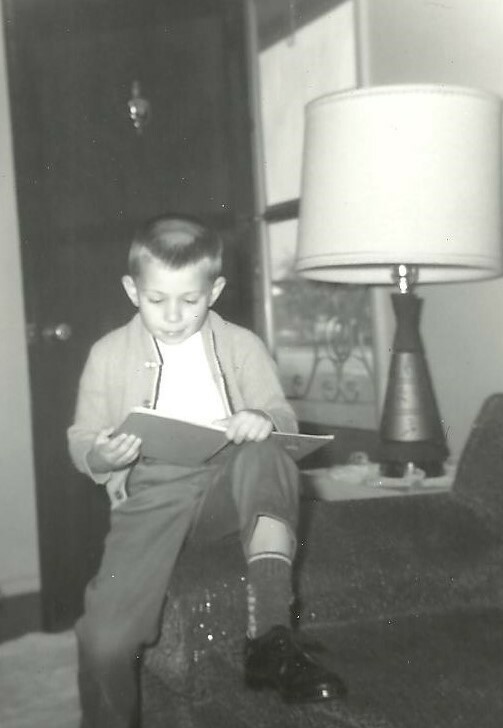 Since then, happily, I've written not a word of academic prose, but I have published several short stories, some poetry, and humor in journals such as Marathon Review, Zodiac Review, Waypoints, Semaphore, Imaginaire, and been a frequent contributor to Midwestern Gothic. 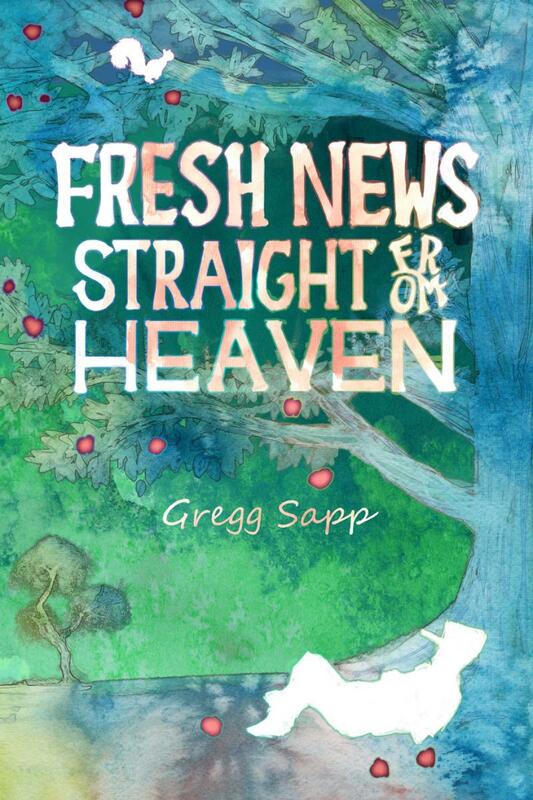 My just-finished novel, Fresh News Straight from Heaven, is based upon the true mythology of the American folk hero, Johnny Appleseed. It is being released by Evolved Publishing. 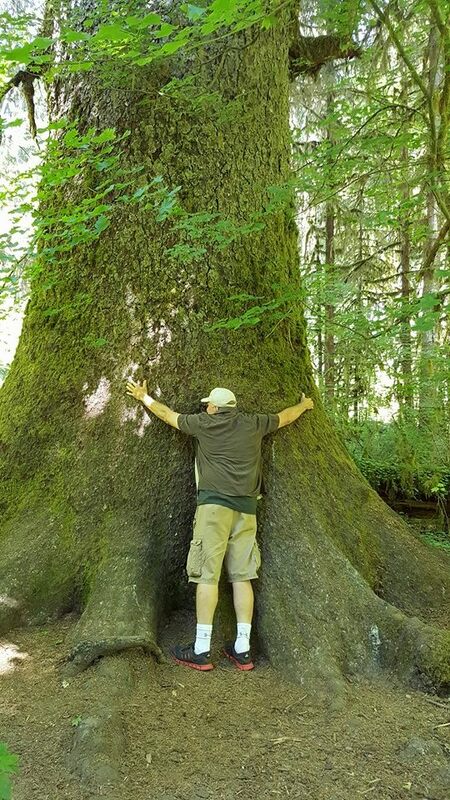 ﻿I currently reside in Olympia, WA with my wife Beatrice, where I work as as a Department of Labor grant manager at Green River College. I have two children, Kelsey and Keegan, a grandson, Tony, and a menagerie of animals, lord among which is Zen, my dog. I thus consider myself a Zen master. Wherever he went, Johnny Appleseed declared that he was bringing with him “Fresh News Straight from Heaven.” He believed that it was his mission to spread that good news throughout the Ohio and Indiana territory, which from 1801 to 1812 was a brutal place where peace was fragile, living conditions were savage, and the laws of civilization were distant. The cover art was created by Richard Tran. Fresh News was edited by Dave Lane. Dedicated to Gene & Punkin. And with love, always, to Bee. This sprawling, comedic epic centers around Vonn Carp, who travels to his hometown of Columbus, Ohio, for a funeral. He is returning disgraced and destitute, when, after a long and productive career in higher education, he was discovered to have falsified his academic credentials 20 years prior. 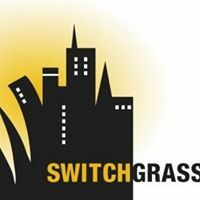 Recently divorced and suddenly unemployable, he reluctantly agrees to join his father, Milt, in what he considers an iffy business venture—Dollarapalooza, a family-owned dollar store. For Milt the shop is the fulfillment of a lifelong dream for old fashioned mercantilism, a “general” store. But the store falls on hard times when a massive, big box “Wow-Mart” opens across the street. Ater a nearly tragic armed robbery in his store, Milt disappears. "Blessed are the bullshitters, for they shall cover the Earth,"